I lost count of the number of times I overheard friends and family say, “where has this year gone?” last month. 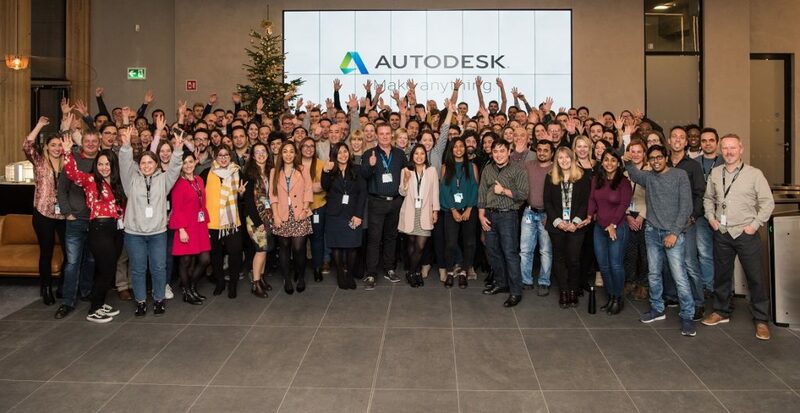 For the Autodesk team in Dublin, 2018 was a huge milestone for us. We know exactly where the year went. 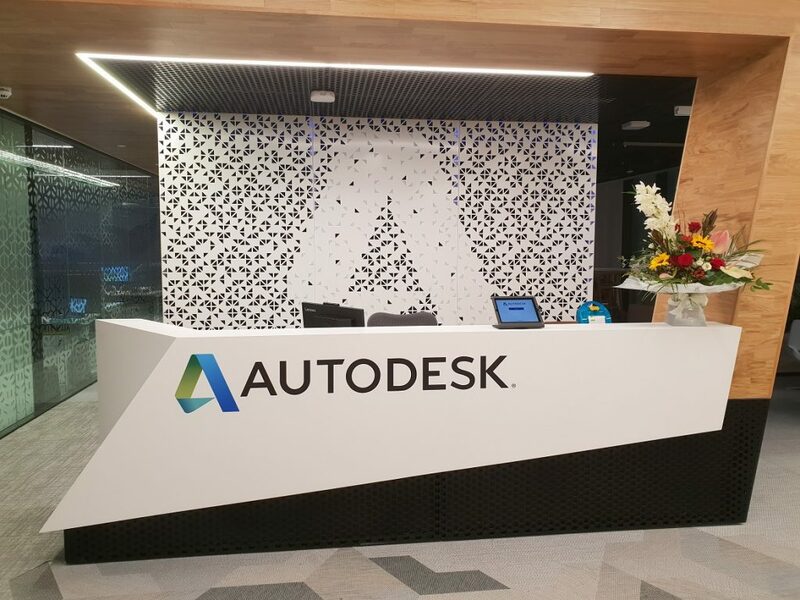 Autodesk has been in Dublin for a long time: Indeed, we launched our presence in Dublin last year, but we have been here for much longer. And we took the citizens of Dublin on a tour of the city to discover just how. AutoCAD and Revit have been used to design some of Ireland’s most iconic buildings, including the Guinness Storehouse, the Central Bank of Ireland, the National Children’s Hospital, the Samuel Beckett Bridge, and even Dublin’s Spire. It’s all in the locals: It is often said that the straight-forward and friendly attitude of Dubliners is what makes the city one of the world’s best places to do business in. Ireland is also home to one of the youngest and highly educated workforces in Europe – so it’s rife for talent, particularly in STEAM subjects. The Government has backed a number of initiatives to aim even higher in education standards and continue to nurture the next generation of workers. 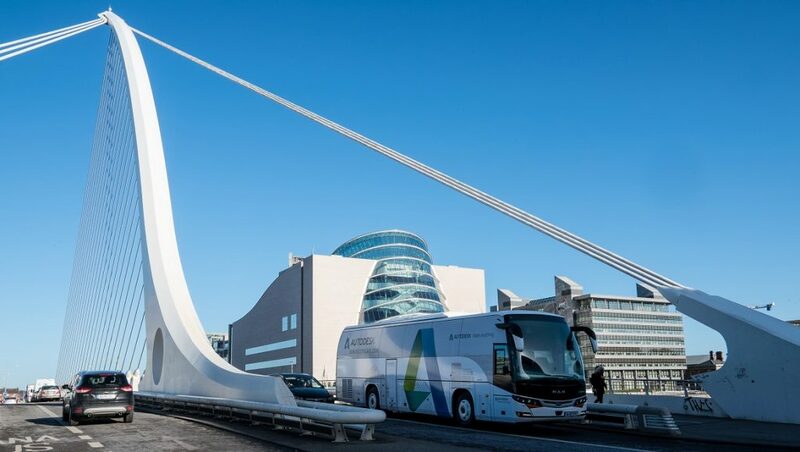 There’s power in partnerships: The business community in Dublin and Ireland has allowed us to make longstanding connections with the city. Our network has developed to include peer to peer companies in Silicon Docks (where we are based), as well as the IDA, American Chamber of commerce , Dublin Chamber of commerce and the Irish Business and Employers Confederation (IBEC). We’ve also had the opportunity to work with organisations that are changing people’s perceptions about the history of making things and the future of the city. For example, we partnered with the Irish Architecture Foundation (IAF) to host its Open House Dublin event themed, ‘Tomorrow’s Past: Discover our Future Heritage’. It showcased the country’s rich building heritage by featuring a building for every decade from 1700, open to the public for free. Participating in the conversation around future sustainable cities, we also hosted two Dublin Smart Cities events in our offices. The city continues to rise up the ranks of the global smart cities index. Closer to customers: Being in Dublin has also given us the opportunity to work even closer with some of our customers. Major projects they’re working on include the new Facebook Data Centre with MACE, a winning project at our AEC Excellence Awards. Supported by 100% wind energy, the CloneeData Centre is a complex structure that includes a pair of 25,000-square-meter data halls designed to bring Facebook apps and services to people around the world. In addition, customer BAM Ireland is working on the construction of the New Children’s Hospital, which will be the largest children’s hospital in Ireland, and the country’s first hospital to record, track, and monitor patient data digitally. Culture comes first: At the time of our launch in Dublin last year, 1 Windmill Lane was not ready to be occupied. 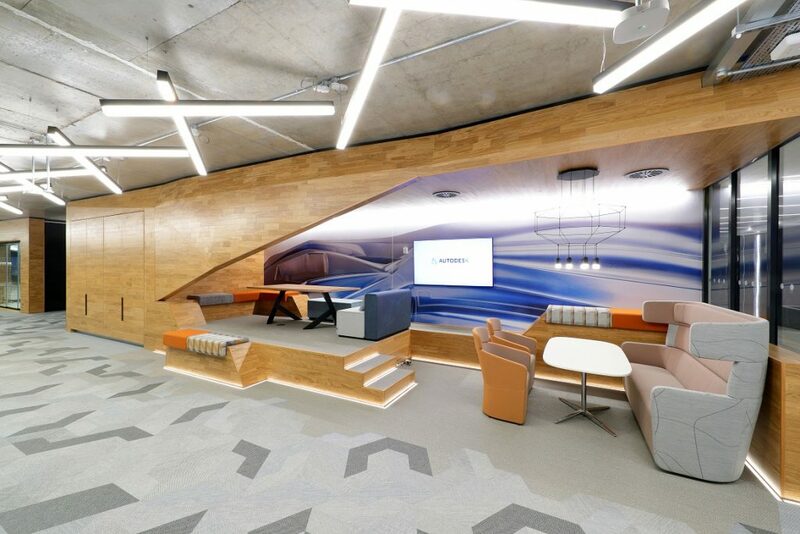 We wanted to build a great space that captured the essence of Dublin, and more importantly, a space for the employees to enjoy and collaborate with ease. We officially moved in at the end of last year and everyone has settled comfortably. Our Dublin team has grown quickly over the last year and the office hosts 28 different nationalities. With this growth, we have prioritised culture. We want to build an inclusive, stimulating workplace that rewards design-focused people who think laterally and creatively. Furthermore, our employees have taken advantage of the Employee Impact programme, not only through charity events, but volunteering work has taken employees as far as South Africa and France to support their choice of causes. The demand for more, with the inevitability of less: Ireland is facing similar challenges that we see affecting our customers around the world; particularly in urban areas where population figures and the middle class are rising. The growing demand for new infrastructure, more transport and housing, matched with the inevitability of less resources and capacity, is putting pressure on the private and public sector to produce solutions fast. At the current rate, globally, we cannot continue building the way we are, with the resources we have. The opportunity lies in automation, allowing us to embrace new construction and manufacturing processes to deliver better results, with less waste. Given our experience over the last year in Dublin, we’re optimistic about the city’s ability to solve these challenges, and want to continue helping people to imagine, design and make a better world. Today, we are celebrating the end of a successful first year in Dublin with an office opening ceremony hosted by Andrew Anagnost. We will be joined by Patrick Breen, Minister of State for Trade, Employment, Business, EU Digital Single Market and Data Protection. 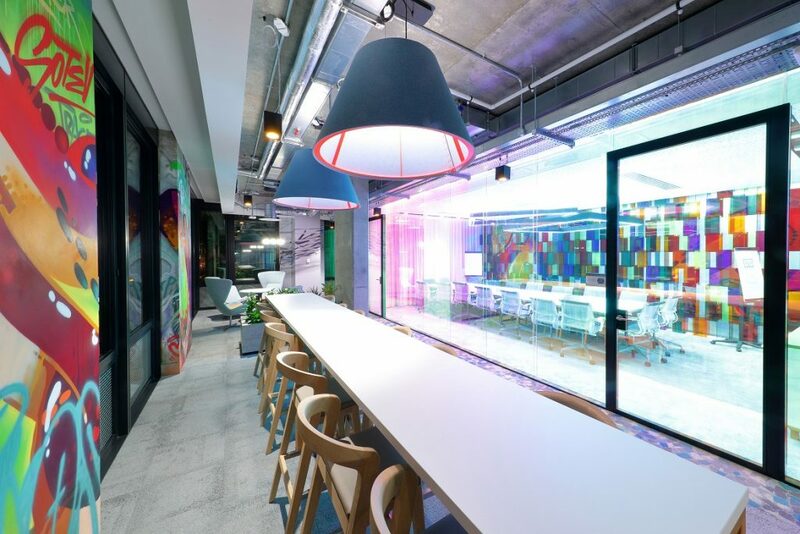 And last, but by no means least, we’re bringing Design Night by Autodesk to Dublin for the first time, so the capital can learn, experience and enjoy what the future of making looks like.